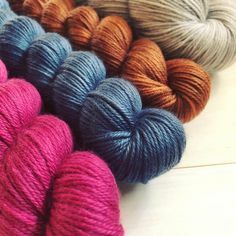 Last fall, I contributed a design to Allyson Dykhuizen’s Holla Knits, and it was a great experience all the way from yarn support, to fun knitting, to blogstravaganza! Holla Knits always features innovative design with exciting colors and styling; these are never the same old knits. I’m pleased to share that I’ll have another Holla design in the upcoming Fall 2013 Collection, and as one might suspect, it’s not exactly the sort of thing you see around everywhere. Plaid! 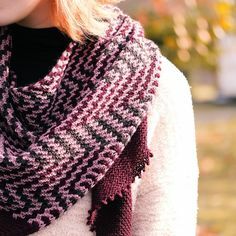 It’s got technique, and colors, and uncomplicated knitting – with a super fun finished object. For now, there are some more sneak peeks in my guest post on the Holla Knits blog, but it won’t be long until fall, when all will be revealed! SO excited to see the finished version of this!